Direct Savings, Excellent Service, & Local Accountability! 7,000 Installs and growing. 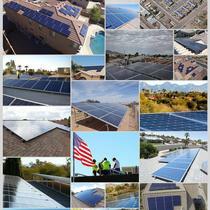 Arcadia Solar was founded in 2009 on the principle that the highest standards are achieved only by utilizing quality workmanship and materials. 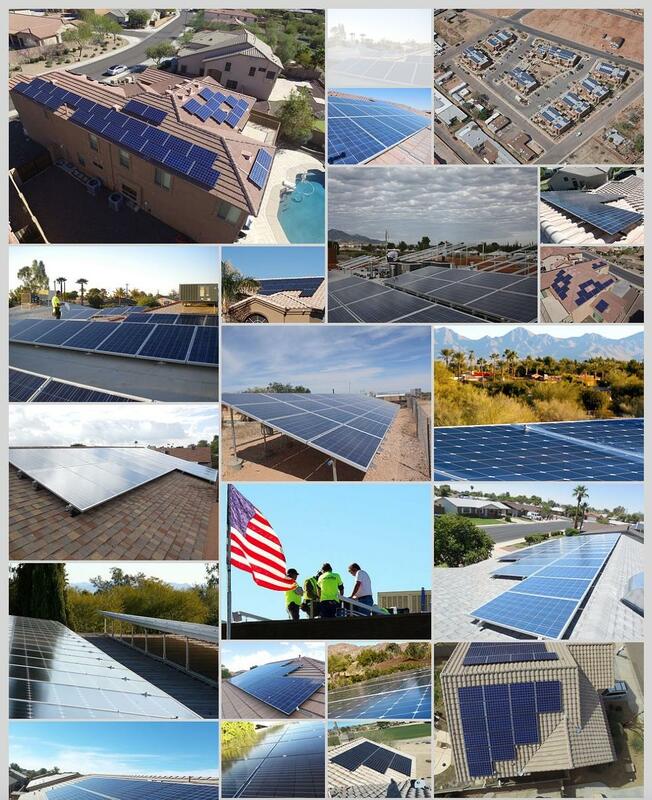 Our commitment to quality, safety, and customer satisfaction has made us the installation company of choice throughout the state of Arizona and beyond. We take pride in our professionalism and we are accountable to the communities we serve. Our attention to detail and our dedication to excellence sets us apart. We are licensed contractors and electricians, and we guarantee our workmanship. We have the right combination of experience, knowledge, and dedication to get the job done and make your solar experience one of excellence.